Located on the beautiful Bass Coast of Gippsland, Inverloch Surfside Holiday Retreat offers the ultimate Victorian family holiday experience! Privately owned, the park is situated just 90 minutes south of Melbourne and is centrally located between Phillip Island and the world renowned Wilson’s Promontory National Park. Inverloch Surfside Holiday Retreat is the perfect base to explore the many delights of South Gippsland and the Bass Coast. Take advantage of the magnificent beaches that are only a 300-metre stroll from our front entrance. 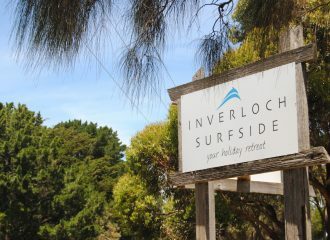 Whatever your interest, Inverloch can deliver…. surfing, swimming, fishing, golfing, walking, wine and food tours, markets, eating out. It’s all here. Relax under a shady gum, enjoy a morning coffee or read the Sunday paper before enjoying a scrumptious meal or a refreshing drink at one of the local hotels or wine bars. And that’s all before you start exploring the exciting Bass Coast and surrounding countryside. 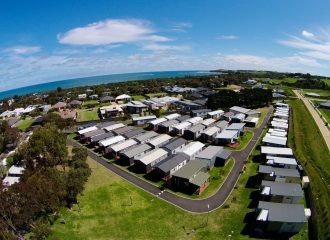 Inverloch Surfside offers annual site owners accommodation only with a cabin or a caravan and permanent annexe. 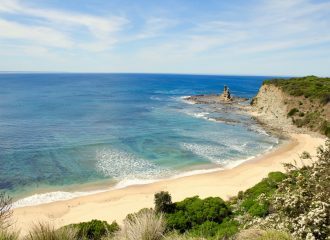 We are a family friendly park situated in a great location, just 300 metres from Inverloch’s only patrolled Surf Beach. The park has an amenities block and laundry, free electric BBQ, children’s playground and large grassed areas. You’ll soon discover why people keep coming back year after year. Find out more about the park. 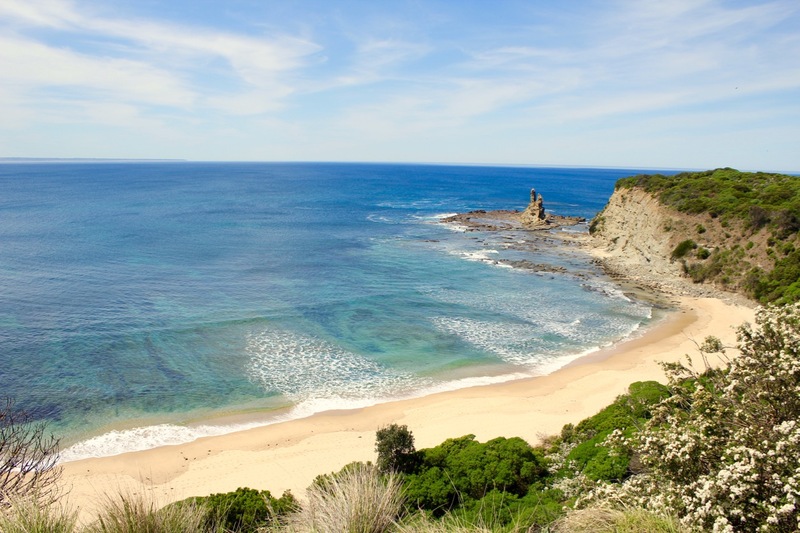 Inverloch is a great base to explore all that Victoria’s central south coast has to offer.